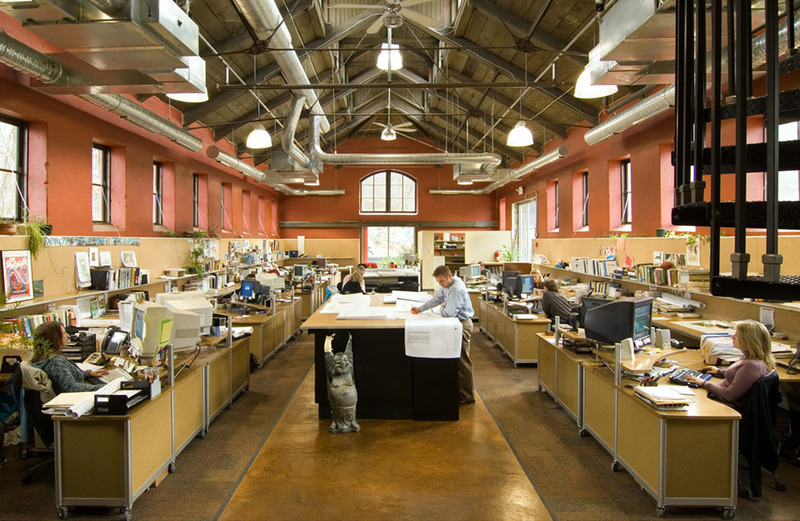 Biohabitats, an organization that applies the science of ecology to restoring ecosystems and habitats is located in the former stables building of the Poole & Hunt Foundry. 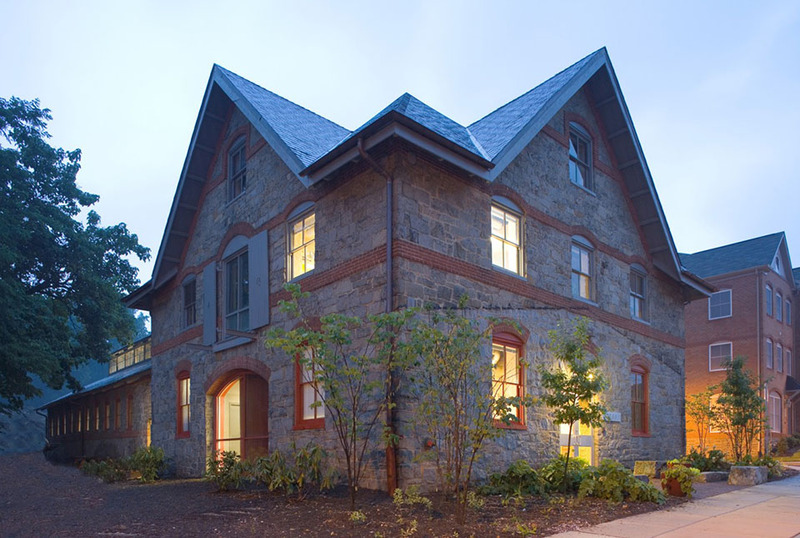 The building features its original stone walls and timber beams, and as part of its restoration, the country’s first “living wall” of live plants used to filter the air. Every detail of the building is focused on sustainability and the environment.